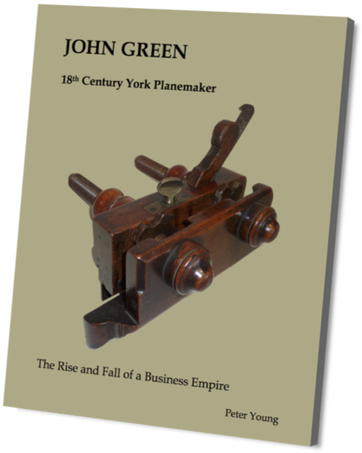 This detailed study of the John Green planemaking business is set against the background of 18th century York and is the result of twenty years of collecting and many years of detailed research. Planemaking in York was to flourish in the City, largely due to this entrepreneurial family. We have an insight to their lives, their joy and sadness. 136pp illustrated in colour throughout. 210 x 264 mm. Soft cover.